Stop and consider a few of the great non-sport rivalries in history. Ford vs. Chevy. Fox vs. CNN. Coke vs. Pepsi. All have folks taking sides. Now consider where Leno vs. Letterman ranks. Recent news aside, I had always more of a David Letterman fan (especially Late Night on NBC). Dave is also a Sigma Chi, as am I, so he’s also got that going for him too. 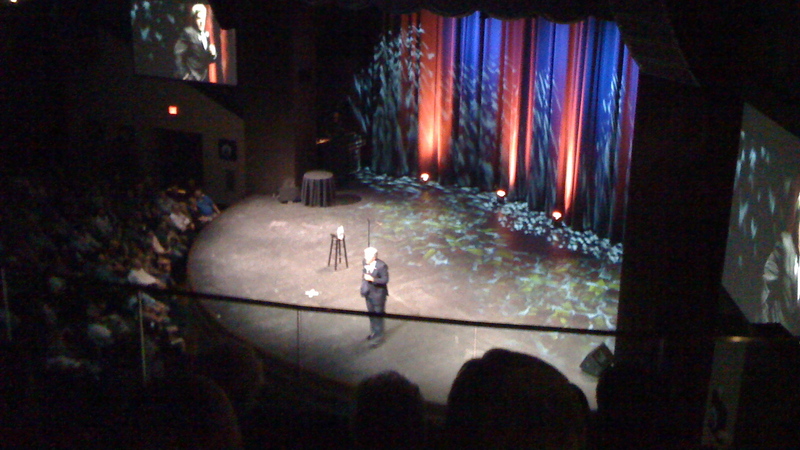 That said, my wife and I went to see Jay Leno at the new Wildhorse Pass Casino in Chandler, Arizona Friday night and he was awesome. If you ever get to see Jay do standup, take advantage. It’s much funnier than any of his television monologues. He really killed it. What was equally impressive is that the show started at 9:00 pm and went strong until ending at 10:30 pm. Now maybe I’m relatively new to standup but that seems like a solid set. Consider me a Jay Leno fan! That’s the end of the story. 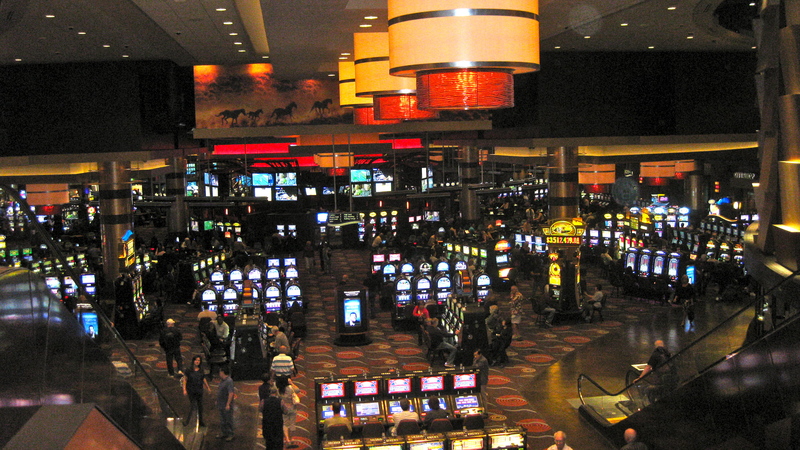 However, if you will indulge me on a side note, we learned that the Casino, which is visible from I-10, is not affiliated with the Wildhorse Sheraton Resort. If you’re booking a room at the Casino, make sure you book a room at the Casino, and not the Sheraton. Lesson learned. There was an unexpected upside, however. As luck would have it, the Sheraton happens to have a Five Diamond Restaurant, Kai, that was able to fit us in for dinner. We were really lucky because halfway into dinner the place was packed. It was an unbelievable two hours. Already planning our next trip.